With Asia Inspirations, the ball is always in your court. You know, we’ll jump through hoops when it comes to creating your dream holiday. Really, it’s no sweat, we’re on the ball, ready to step up to the plate and never throw in the towel. As much as we might think that Japan is all about sumo but it is actually baseball that has the hearts of the population. 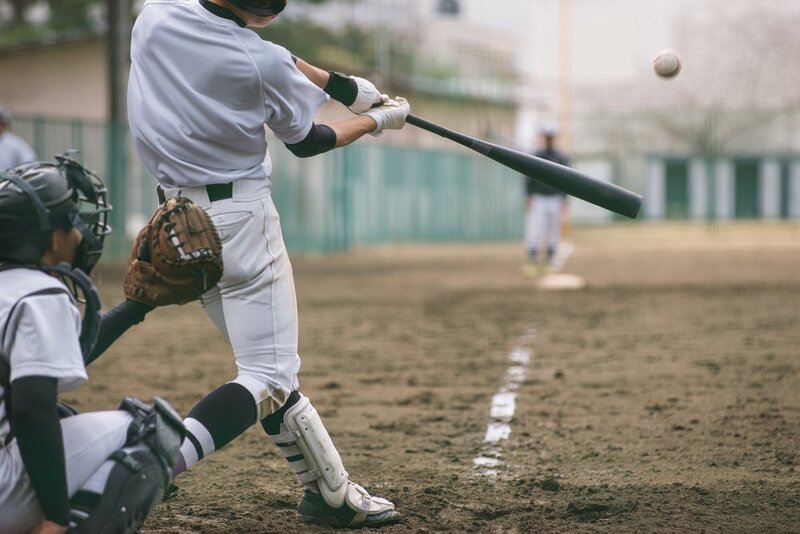 Introduced to Japan by an American in the 1870s, the sport has become more and more popular, leading to the formation of Nippon Professional Baseball league in 1950. Formed by the Central League and Pacific League, each with 6 teams, the season lasts from March to October, with the league playoffs at the end of October. There is also the Nippon Series Championship, between the winners of the two leagues – the biggest game of the year! The current champions were the Hokkaido Nippon-Ham Fighters, based in Sapporo, who will start defending their title on March 31. You can buy tickets at the ball park on game day – tickets can be booked online but you generally need a Japanese credit card, so just ask your tailormade consultant to sort some out for you! We recommend sitting in or close to a ‘cheering section’, for the full on Japanese baseball experience. Ok, ok, this one is fairly obvious but we couldn’t really mention sport in Asia without recommending watching some cricket in India. India has been a member of cricket’s ‘elite club’ alongside Australia, England, South Africa, New Zealand and the West Indies since 1932 and has been India’s most popular sport, by miles, ever since. Cricket is played everywhere, so it’s likely you’ll stumble across as impromptu game in the heart of the city or in a rural village, but if you want the full on experience… April and May means the IPL, but tickets are like gold dust! Tickets appear online 2-4 weeks before the matches – we can do our utmost to try and get these for you, but there can be no guarantee. In January you have the Senior Women’s T20 League, with 27 teams competing and a load of other domestic competitions. The easiest way is to look at the schedule of fixtures for the cities you are visiting and to queue at the box office 2-4 days before the match. If you’re really lucky, you might get something international! Again, a fairly obvious choice but proper muay Thai is such a fantastic showcase of skill it would be silly to miss it! Today, football is on a par with the national sport in terms of popularity but the focus tends to be European teams. For a muay Thai fighter, the sport is a full time job – they spend 30 hours a week training, so you know you are going to be in for a good show. You need to be careful where you watch a fight though – there are loads of options for tourists, which can be a lot of fun and very entertaining, but these people aren’t Thailand’s top fighters. So for a more authentic experience, Bangkok is your best option – Rajadamnern and Lumpinee stadiums host some of Thailand’s top fighters. If you’re here in August or December, try and get in to see the Queen’s Cup or the King’s Cup. We recommend reading up on the scoring system before you watch a game, to make it a bit easier to follow. Straight out of left field, one of the biggest sports in China is basketball. About 300 million people play and watch the sport across the country! With a short season from late October/early November to February, there are 20 teams in total, including the Beijing Ducks, the Shanghai Sharks and the current champions the Sichuan Blue Whales. Run by the Chinese Basketball Association, the league has existed since 1995, though the sport was introduced by American YMCA workers in 1896, just 5 years after the sport was invented, but it was Chinese players in the NBA in the US that made its popularity skyrocket. Basketball arenas tend to be on the outskirts of cities but are still easy to reach. You can buy tickets at the arena just before the game – go for the lower level seating – they have a lot more energy and atmosphere, or you can buy tickets online. We are, of course, more than willing to help you with that! To book a tailormade holiday including, or to find out more information about, any of the above destinations and many, many more across Asia give our tailormade team a call and start building your perfect Asia adventure!